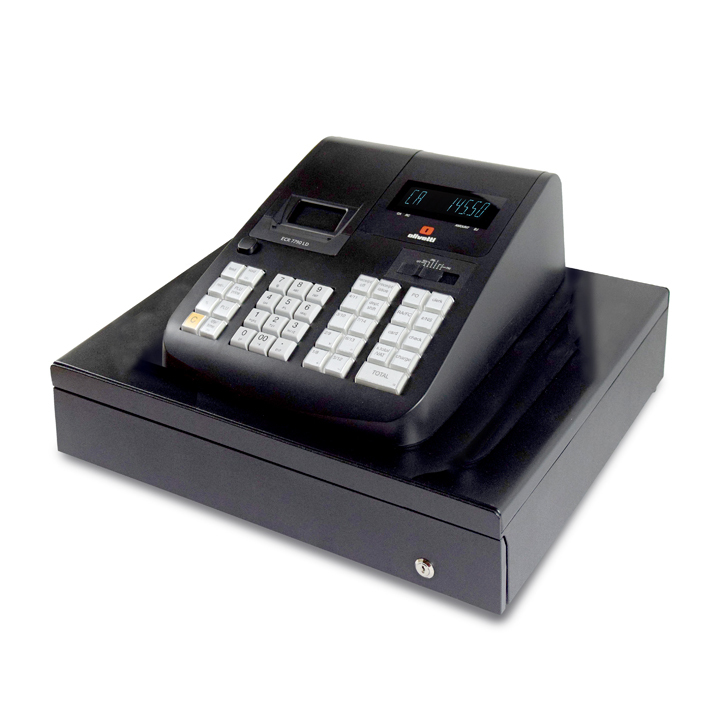 The PX5700 terminal is an entry level POS system designed for retail applications. The flexibility of the system makes the PX5700 ideal for use in a variety of retail applications. 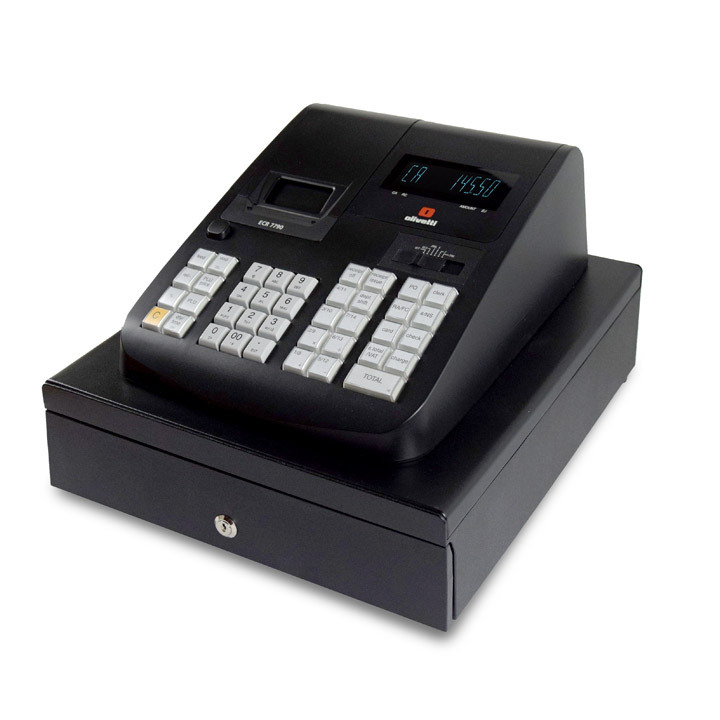 The terminal features an 8-line LCD operator display which can be set to show regular size multi-items or an enlarged single item upon registrations. The LCD background can also be set to be blue or white, as per users preference. The PX5700 features a 2-station receipt/journal 58mm thermal printer capable of printing 36 characters per line, a simple drop-in paper roll mechanism, and allows graphic logos and condensed printing on the journal roll to save paper. The PX5700 is available with a flat or raised keyboard, the large flat keyboard boasts 152 key positions that can be customized to suit business needs and applications. 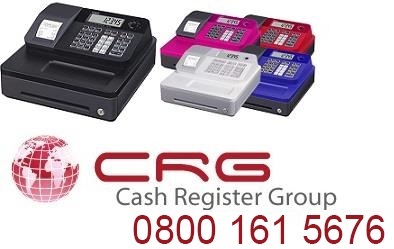 The terminal comes well equipped, supplied with a PC/back office communications port, an IRC (Inter register communications) port, a cash drawer and a rear display as standard! The PX5700 is capable of operating either stand-alone or as part of a sophisticated network of terminals. The PX5700 offers users maximum system resilience and reliability. 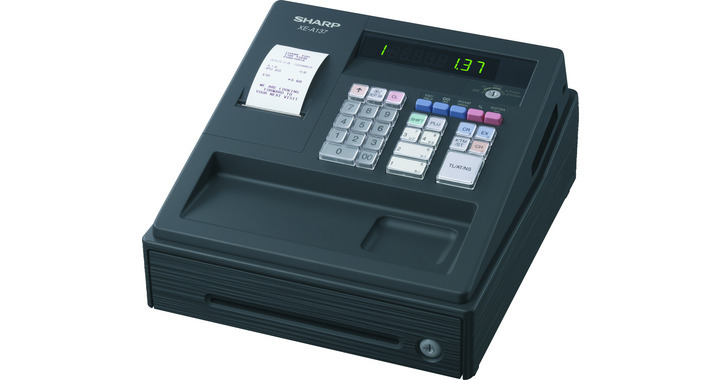 One additional model, the PX5750, features a single-station 58mm wide thermal printer.